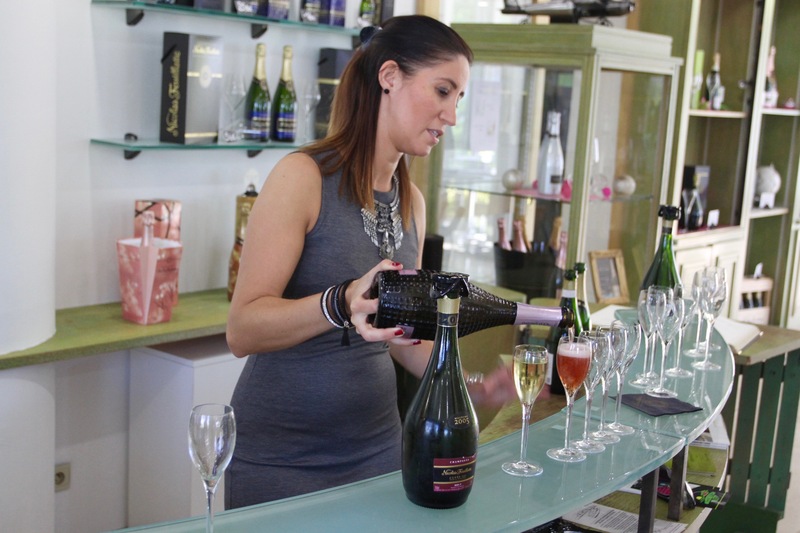 When it come to sparkling wine, there’s no substitute for champagne. Well there is, but no ship worth its salt was ever launched with a bottle of prosecco. As the saying goes, “all champagne is sparkling wine, but not all sparkling wine is champagne”. 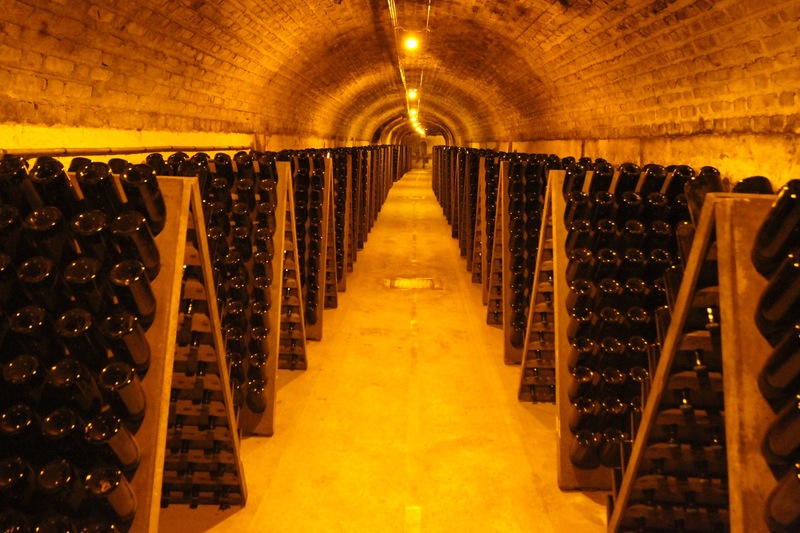 As a global brand, champagne is fervently protected by the producers themselves, by numerous laws, and the many onerous rules of quality control. I’ve often been amazed at the lengths humanity has gone to produce alcohol but, quite honestly, it’s a miracle that champagne ever gets made. That it does is testament to human endeavour and perseverance. Only the Champagne region has the right to call its wines champagne, and the region is rigidly defined. The champagne Appellation d’Origine Controlée is even more restricted, only 318 villages can claim the designation – a cause of historic acrimony amongst those grape growers who fall just outside the boundaries. Those 318 villages all have the quality of their grapes designated as Cru, Premiere Cru or Grand Cru, which affects their value. Growers have to adhere to inflexible rules covering all aspects of getting the fizzy stuff into your glass: the number of vines planted per hectare and the space between them; pressing the grapes and the volume of liquid produced from each kilo; dates and timing of harvesting; the entire wine making process; the date of bottling and the minimum time for maturation in the bottle … the rules are endless. The méthode champenoise, where the wine goes through a second fermentation to naturally produce bubbles and stays in the bottle until it’s drunk, is the stuff of legend. Only producers from this region have the right to use the term. 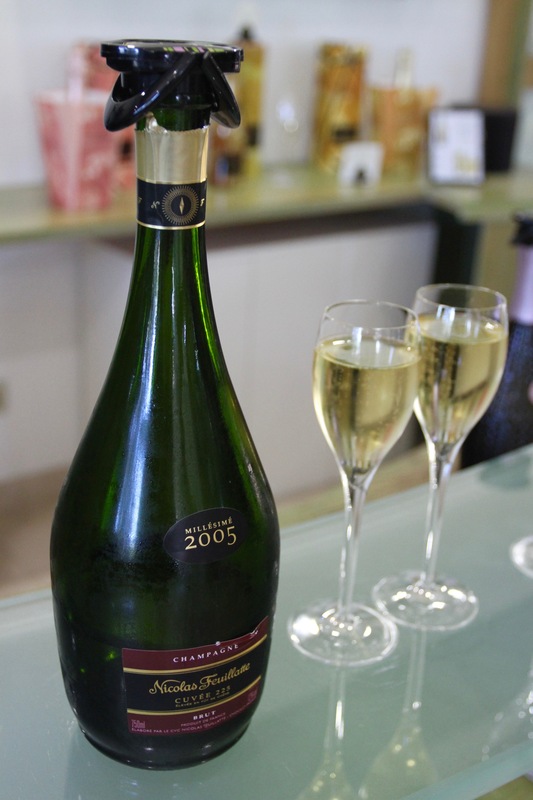 Other sparkling wines can only to refer to their production method as ‘méthode traditionnelle’. Take that cava and Australian sparkling chardonnay. 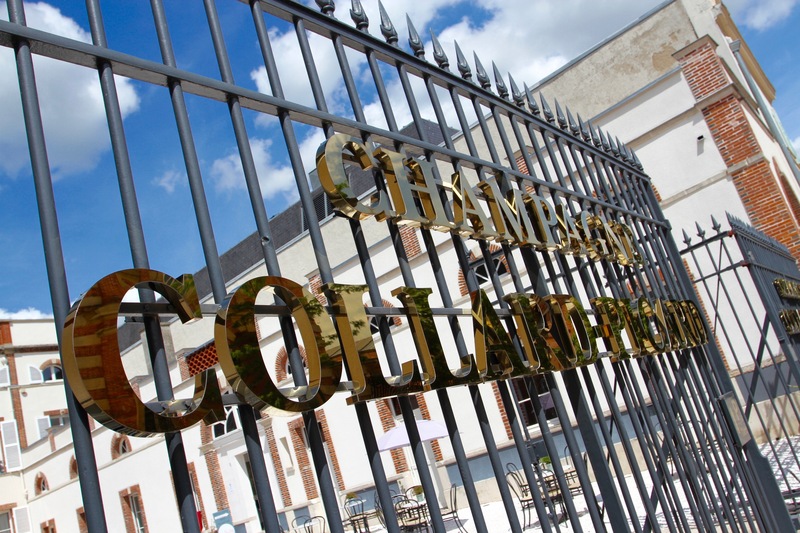 To understand the méthode champenoise we visited some of Épernay’s champagne houses, toured their production facilities, and stood surrounded by thousands of bottles in their cellars as the process was explained. Each tour ended by sampling the finished product, for research purposes, obviously. 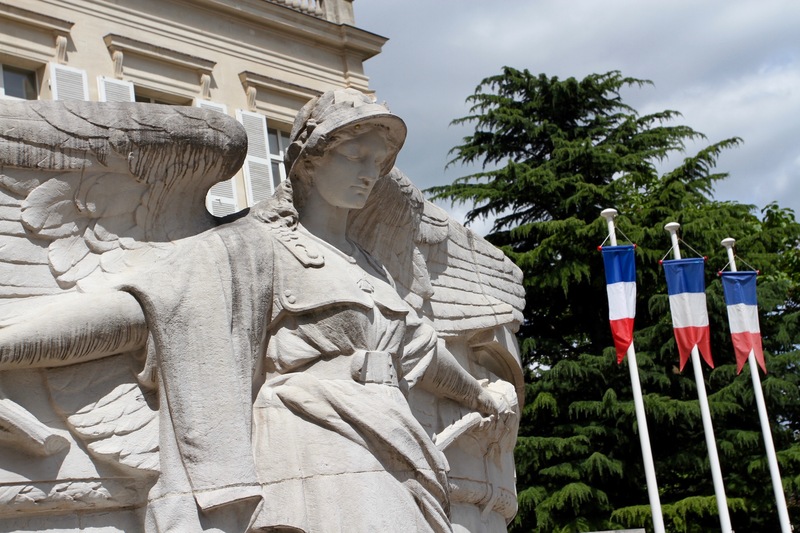 Épernay is a small town of 24,000 people, but it plays an oversized role in the history of champagne. There are dozens of grand champagne houses, but what’s on the surface is nothing compared to what goes on beneath these splendid mansions. In Épernay, the real action takes place underground, amongst the millions of bottles of champagne being lovingly nurtured to maturity. 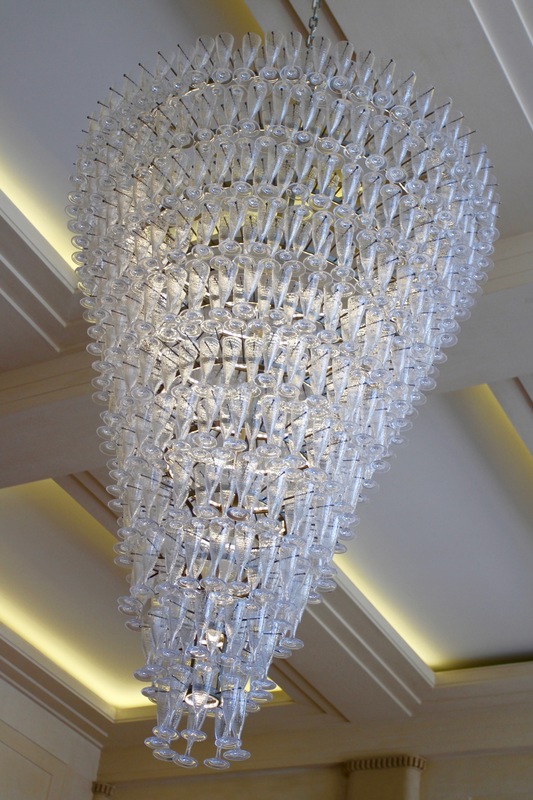 We toured the slick Moët & Chandon facilities, the much more down-to-earth and entertaining Champagne de Castellane, and the great champagne collective of Nicolas Feuillatte, located amidst rolling vineyards just outside Épernay. The tour of Nicholas Feuillatte was a lot of fun, and they produce some extraordinary champagnes to drink with food rather than as an apéritif. Ironically, bubbles in wine were considered a defect in the 16th and 17th centuries, and wine producers, including Dom Pérignon, spent their time trying to rid champagne of its fizz. Even more ironic, it was the English who started the craze for sparkling wines from Champagne in the late 17th century. France followed the trend shortly afterwards … the rest is history. 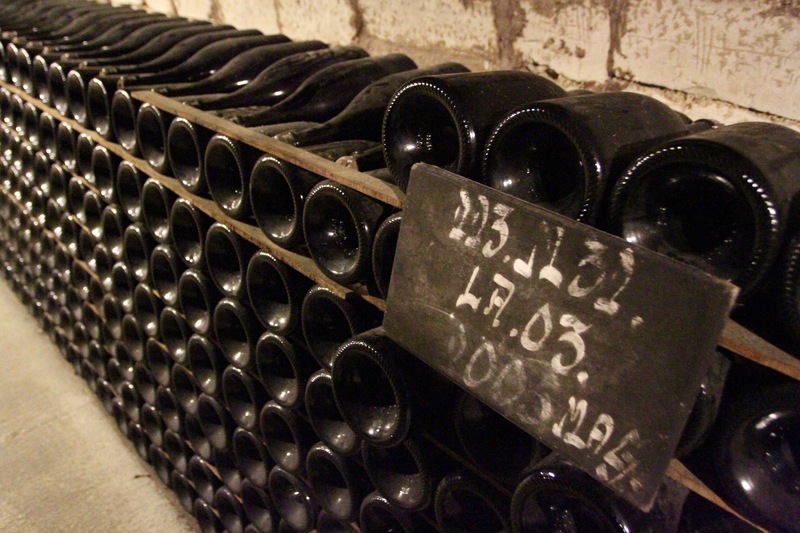 Until the 19th century champagne production was a lottery. 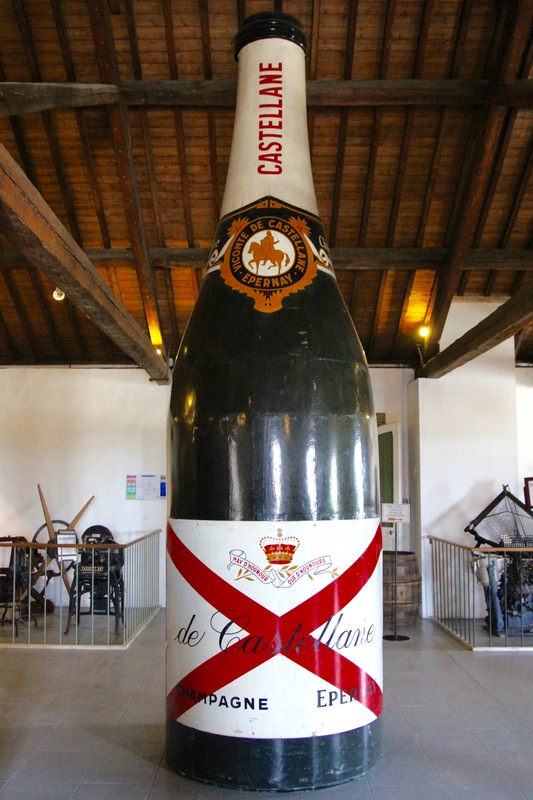 Producers didn’t fully understand the role of sugar in the second fermentation, and much wine went to waste; huge numbers of bottles simply exploded because the pressure inside was too much for the inferior glass. Whole batches were lost. Perfecting the process took two centuries of experimentation. Today, the occasional bottle still explodes, but the production of champagne is now a science that leaves little room for error. That extends to the blending not only of the chardonnay, pinot noir and pinot meunier grapes, but to the testing and blending of several years’ worth of wine from numerous different estates. This ensures the non-vintage champagne tastes, more or less, the same each and every year. This massive global industry seamlessly merges the ancient rules of champagne making with ultramodern technology and science. I’m still no expert, but I do have a far greater appreciation of what I’m drinking after our underground adventures in Épernay. 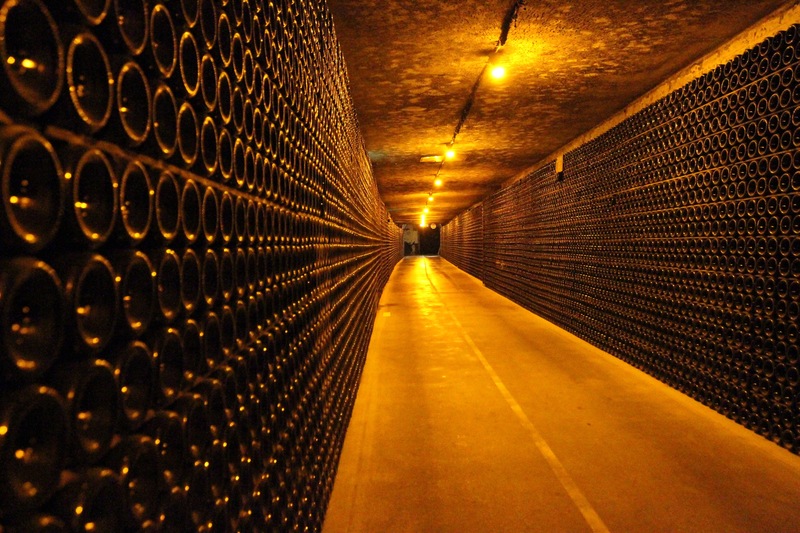 There’s only one place in the world that has an Avenue de Champagne; only one with a 3km road lined with champagne houses, where sampling the sparkling delights within is pretty much obligatory; only one place on earth with well over 200 million bottles of champagne, stored in 110 km of underground tunnels. That place is the self proclaimed Capital of Champagne, Épernay. 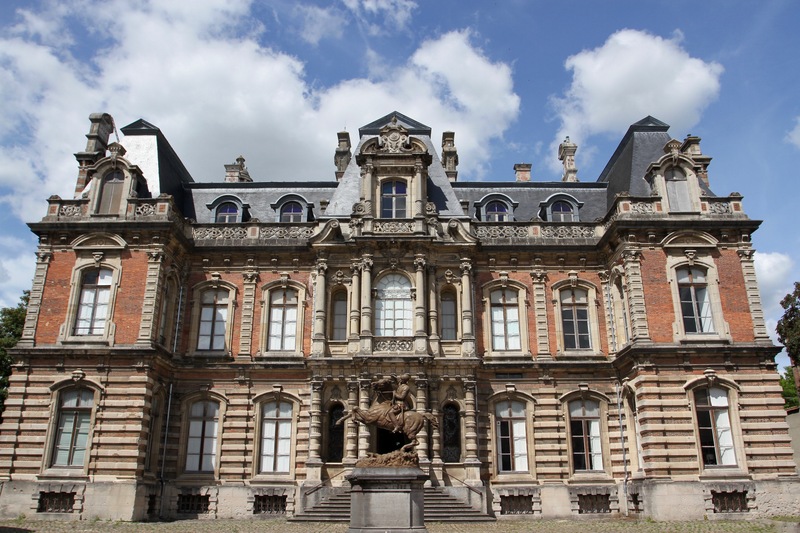 Épernay must count as one of the most extraordinary places in France. 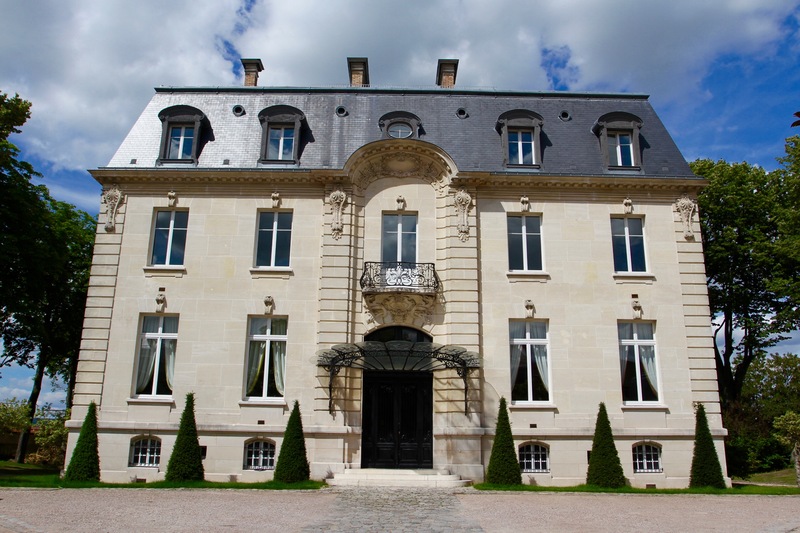 Less for its many opulent-looking champagne houses lining the Avenue de Champagne, than for the contents of the damp and musty cellars beneath them. Virtually all the champagne houses offer tours or tastings, or tours and tastings, making it easy to sample some of Épernay’s buried treasure. This is where Moët et Chandon, Perrier Jouet and Mercier, some of the world’s largest champagne brands, rub shoulders with dozens of lesser known labels. 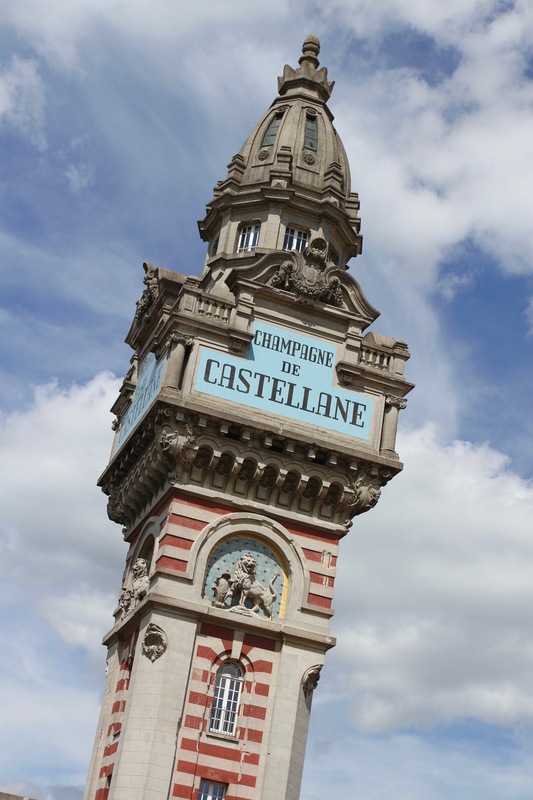 It sits in the middle of a region gloriously blanketed by vineyards, where each picturesque village is home to numerous small champagne producers and various cooperatives. It’s a small and friendly, yet oddly ordinary, place. 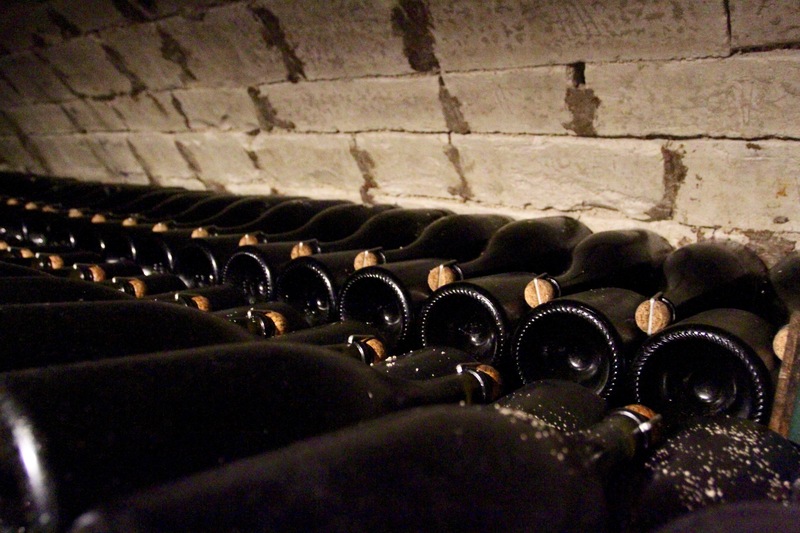 If it wasn’t the epicentre of champagne lore, you’d probably pass through without giving it a second glance. This ordinary town has a global reputation though. 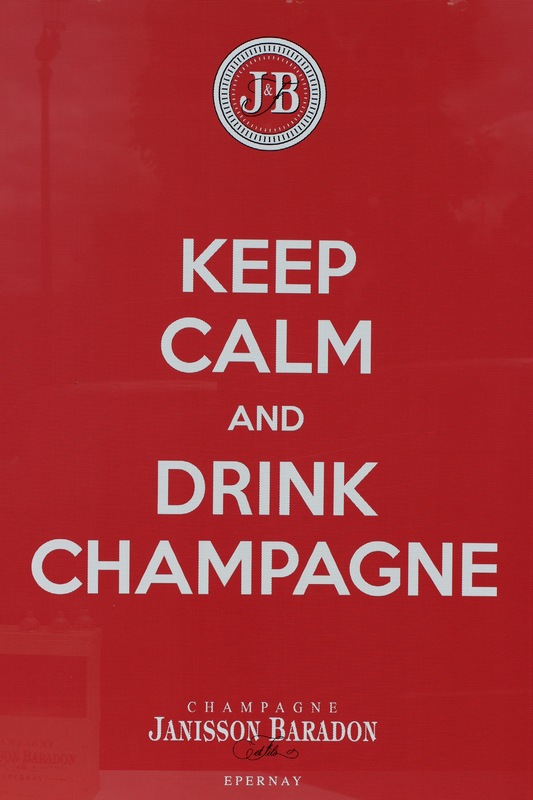 It was none other than notorious boozer and British wartime leader, Winston Churchill, who declared the Avenue de Champagne, “the most drinkable street in the world”. Churchill certainly did his bit to help the town flourish, midway down the Avenue is the champagne house of Pol Roger, producer of Churchill’s favourite fizzy wine. The town was badly damaged during both World Wars, one reason why it has a lot of uninspiring architecture. 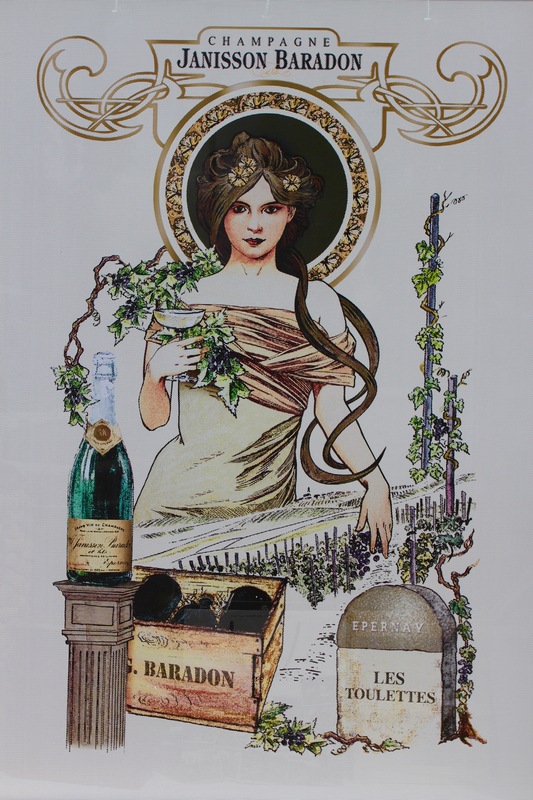 Even during the conflict champagne production continued unabated, with few men available it was the region’s women who kept the wine flowing. Unsurprisingly, the German army had a headquarters here, as did the British and Americans during the liberation of Europe. 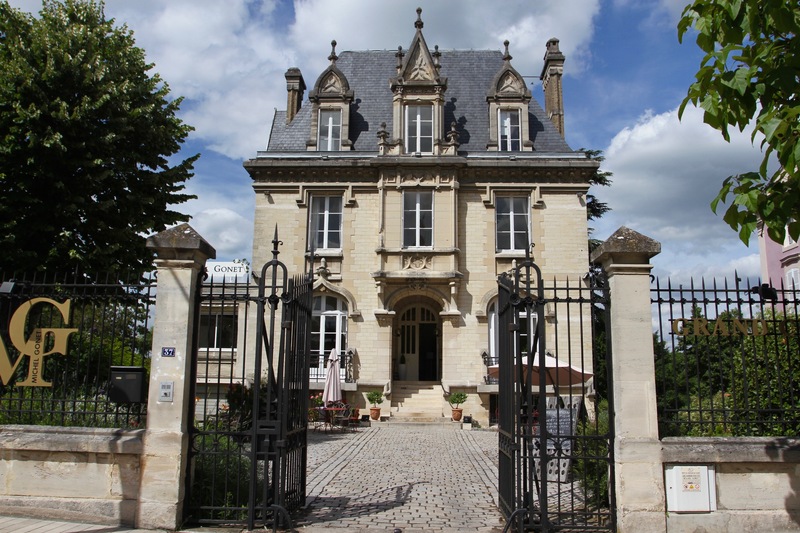 Given the other options, a posting to Épernay must have been keenly sought after. Driving from The Hague, we arrived late at night to discover a chilled bottle of champagne awaiting us in our city centre apartment. It was from a small producer, Fred Legras, from the nearby village of Chouilly. It seemed a little degenerate to be popping open a bottle at midnight on a Tuesday, but when in Champagne … it was delicious and gave us a taste of things to come. The next morning we had a coffee in a nearby cafe and set off to explore the town. We wandered around until we found the Tourist Office, handily located at one end of the Avenue de Champagne. Even in the tourist office there was a champagne tasting available. 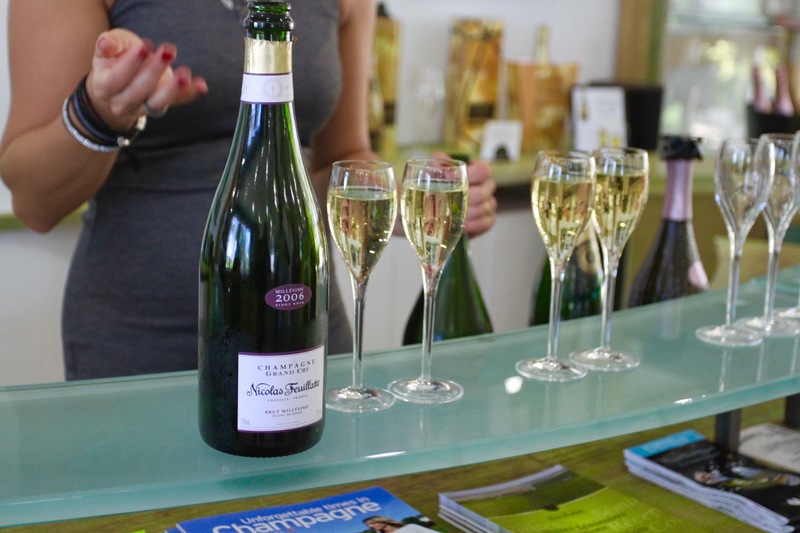 Two champagne houses were offering samples, and tourists got to try them for free … it seemed rude not to. 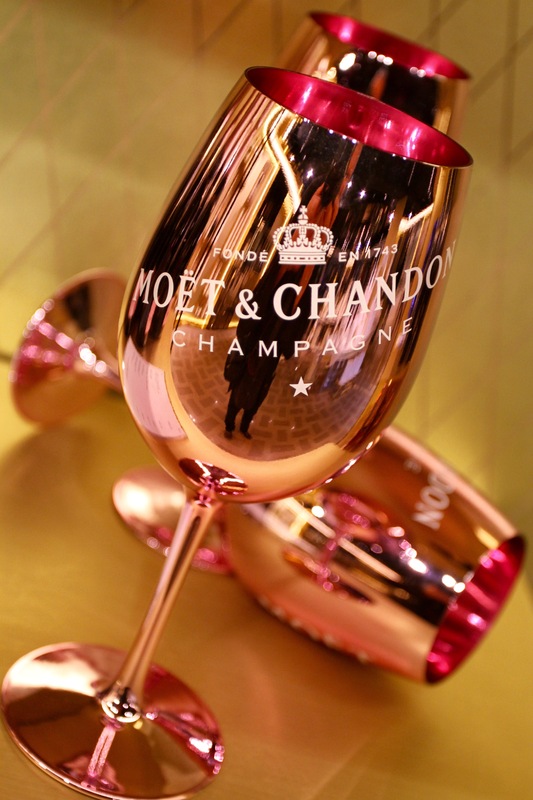 Across from the tourist office is the home of the world’s most famous champagne, Moët et Chandon. 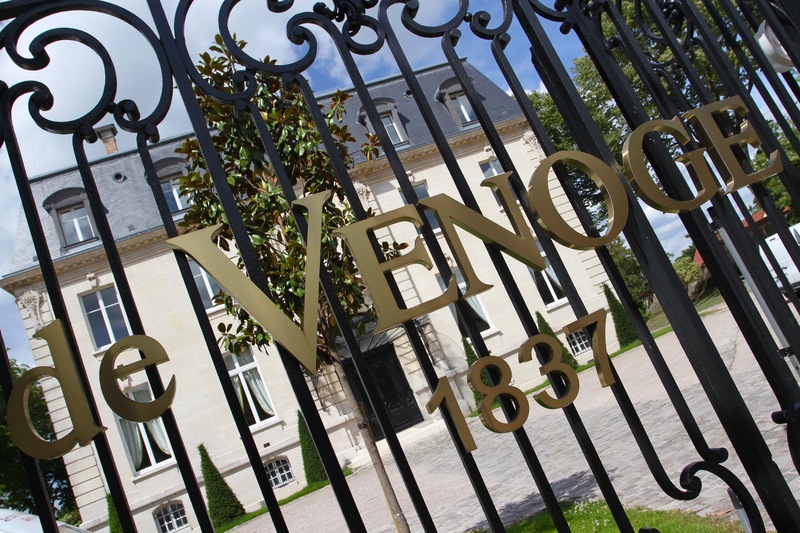 We decided to start our tour of the Avenue de Champagne there, reasoning that it was the benchmark by which to judge the rest of our champagne experiences. 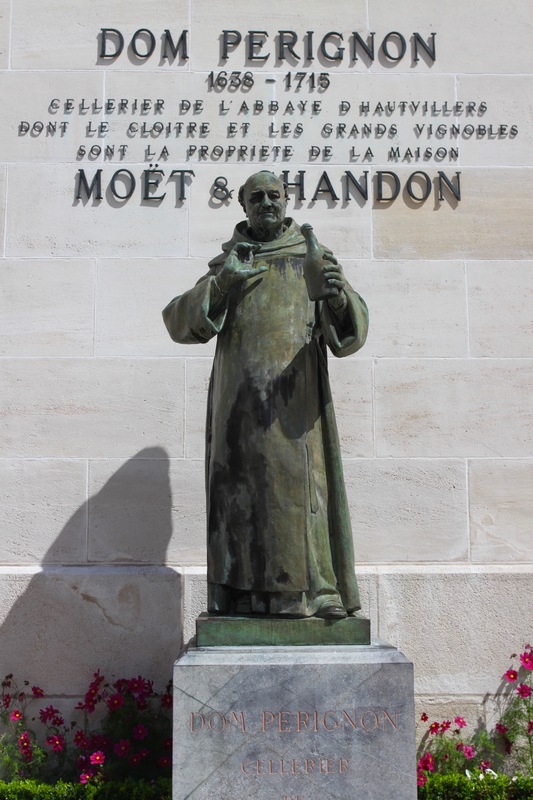 Outside there’s a statue to Dom Pérignon, the monk credited with invented the process to make Champagne, and someone whose name is treated with reverence in these parts. Moët et Chandon definitely offers a more glitzy tour and tasting than most, and it has a fully ‘pimped out’ gift shop, but it also felt a little sterile. In other places we visited the passion of the makers was obvious, and the tours cheaper and more fun. The Moët experience was a bit too corporate and, for champagne, a bit too serious … but more of our time in Épernay’s cellars later.